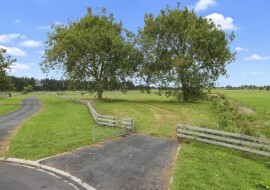 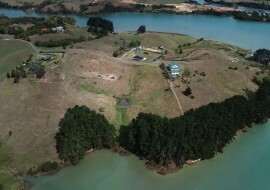 Two flat contour sections, one of 9000sqm (approx) and a second of 7452sqm (approx) set back from the road, accessed up a private driveway, with power and telephone at the gate. 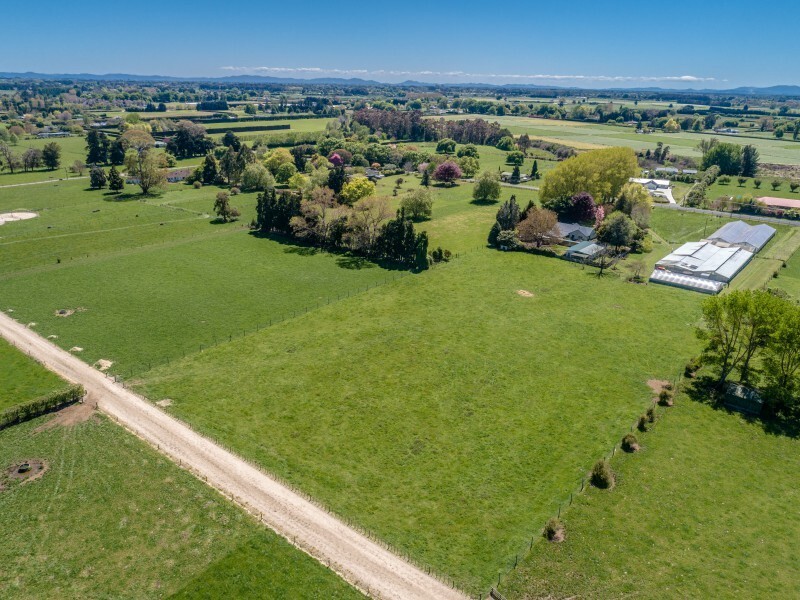 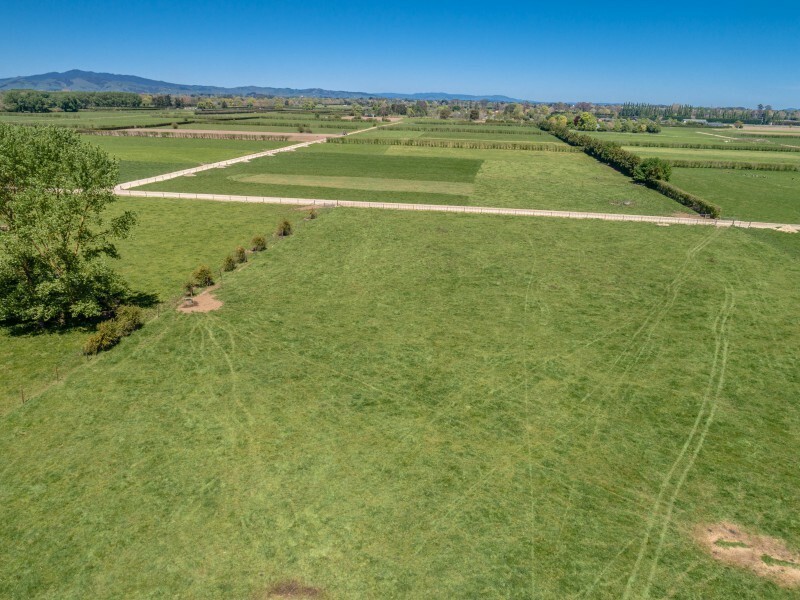 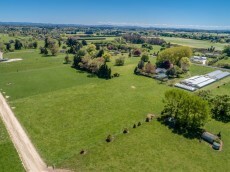 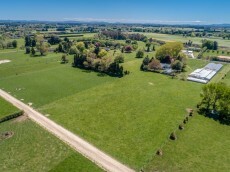 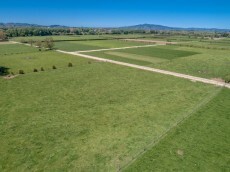 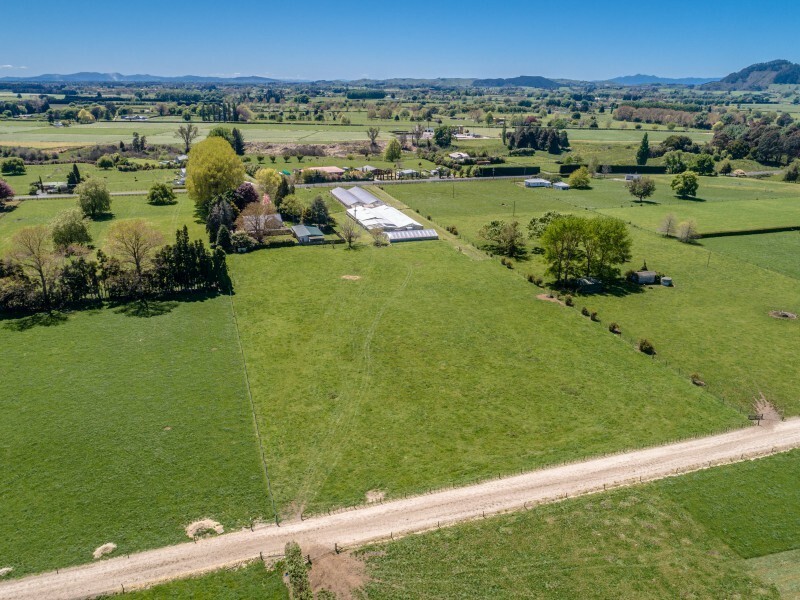 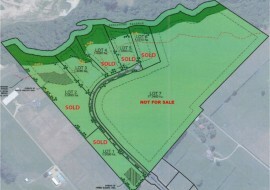 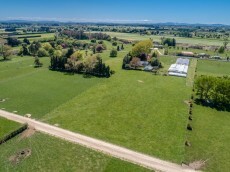 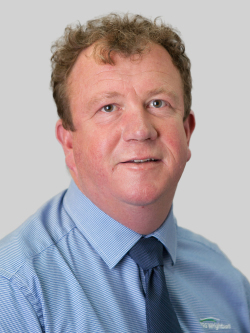 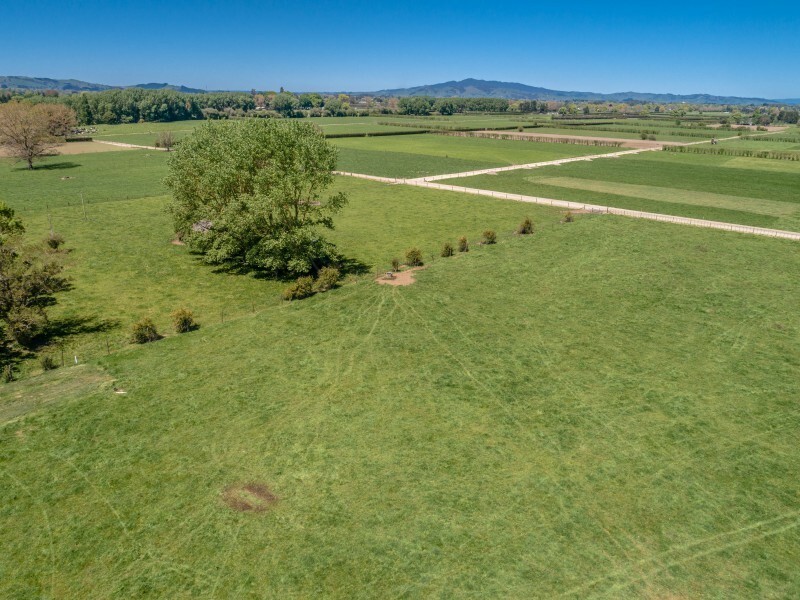 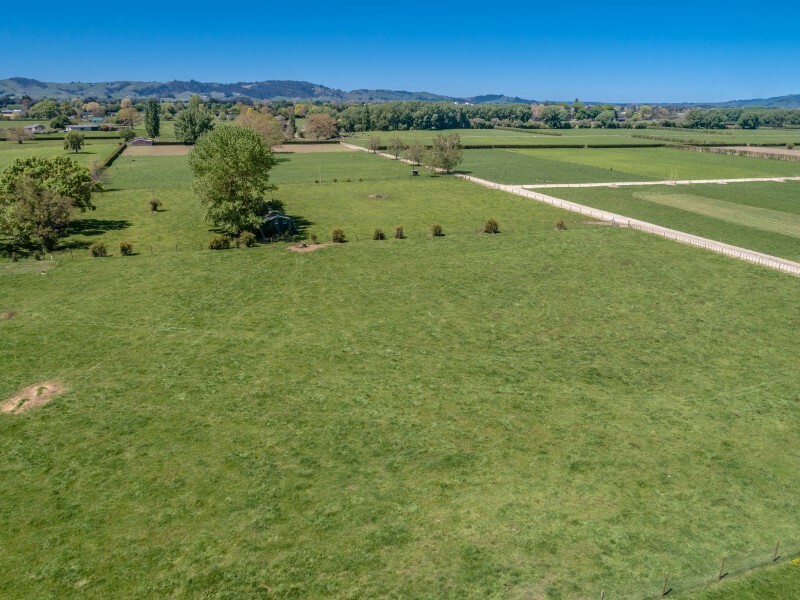 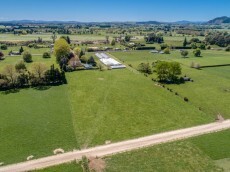 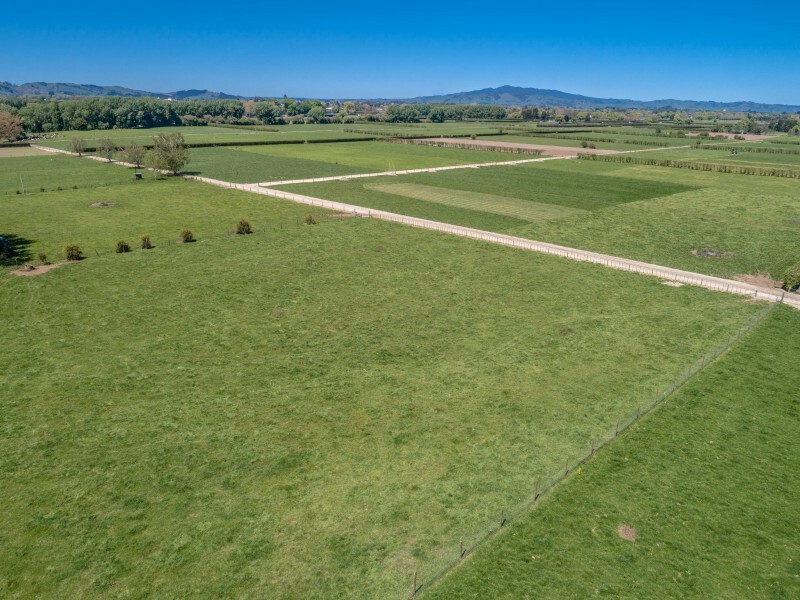 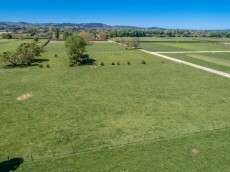 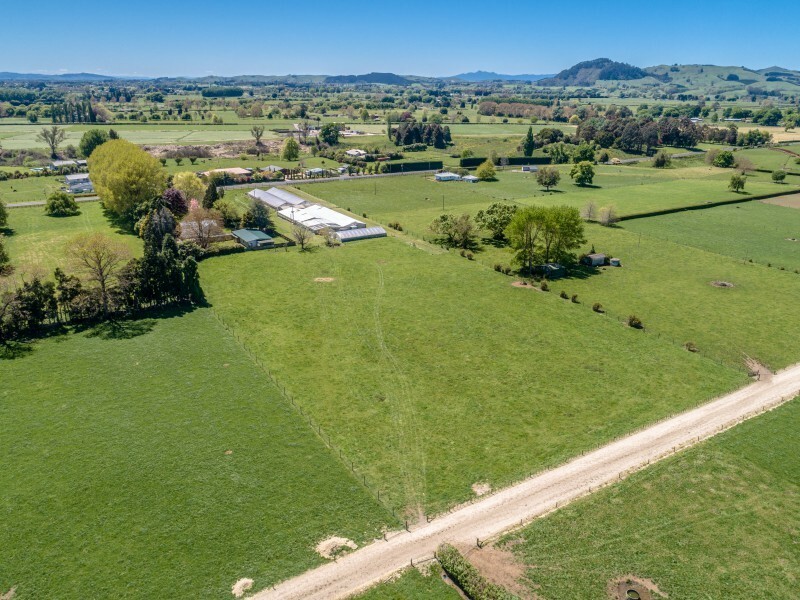 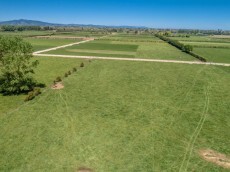 The sunny orientation and views these sections offer creates a rare opportunity for lifestylers wanting to establish permanent roots in a brilliant and sought after location central to Hamilton and Cambridge. 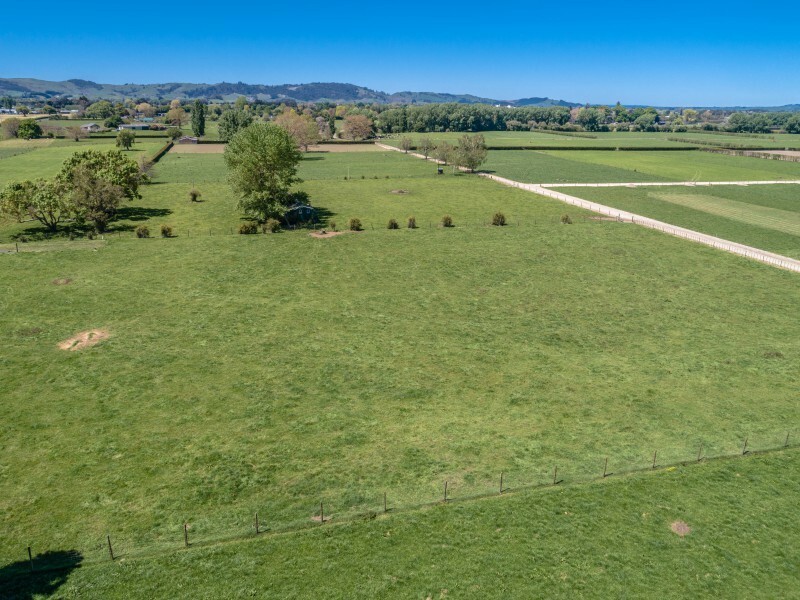 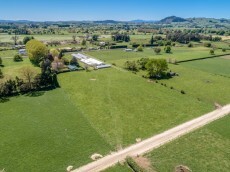 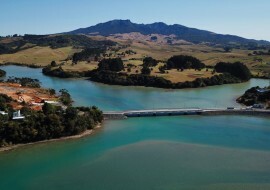 The sections are supremely peaceful yet handy to the Waikato Expressway and village life at Matangi and Tamahere moments away. There are several country schools in the area with options of Cambridge High, Berkley Middle School and the well renowned St.Peter's close by.